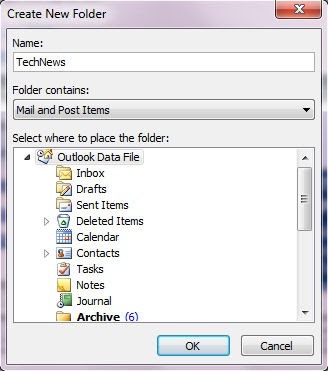 To create a mailbox rule in Outlook, select the mailbox folder for which you want to create a rule. Click the “Home” tab in the Ribbon. Then click the “Rules” button in the “Move” button group. For example, you could remotely create subfolders in users’ Inbox folders, and then create a rule which moves emails from an internal company application to the newly created folders. It will help keep the correspondence well organized throughout a whole company. Hi there, I am trying to create an Outlook server side rule to automatically reply to all incoming messages. The rule will be applied to a common mailbox shared by many users. The rule should work... The rule will be applied to a common mailbox shared by many users.